Rob has nearly 40 years of experience assisting people with their dentures. Besides Rob, Rob's Denture Studio has one other licensed denturist on site, Jared Sanborski. Our clinic is located in Frontier Mall in North Battleford. We accept all insurance plans and offer flexible payment plans to work within your budget and needs. Rob saw a growing need in the community for dentures at an affordable rate and wanted to provide that in North Battleford. We also provide immediate dentures temporarily so patients do not have to go without until their permanent dentures are complete. We treat each patient with compassion, dignity, and respect. 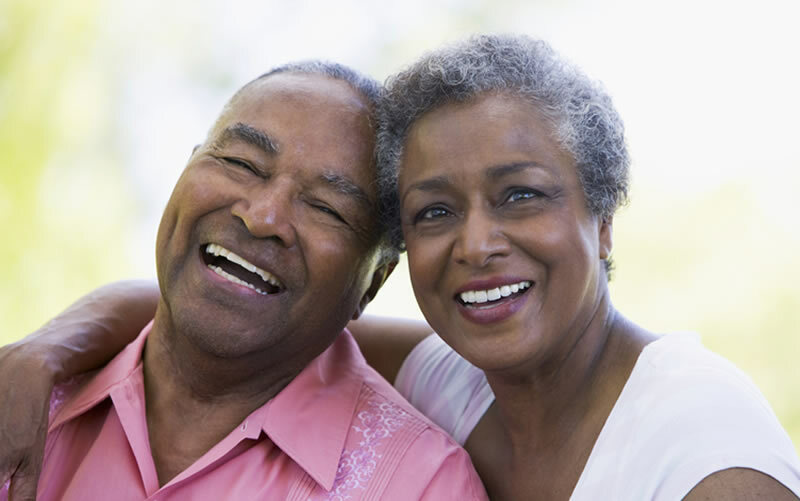 Our practice continues to grow, providing denture solutions for more and more people. Working in state of the art facilities, we use the latest industry technology to ensure your dentures are comfortable, affordable, and custom-fit for you.